Cancun is a hotbed of water adventure sports in Mexico. 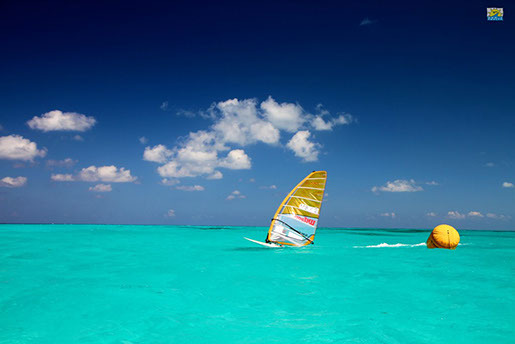 Tourists get to enjoy many activities such as snorkeling, diving, and windsurfing. 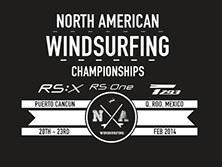 In February, Cancun will host the 2014 Cancun North American Windsurfing Championships. The tournament will be held from 20th to 23rd February 2014 at Puerto Cancun Marina, Cancun, Quintana Roo, Mexico. Are Cancun shuttle services efficient?